The Harper Center, Creighton University, 2500 California Plaza, unomaha.edu, FREE, 8:30 a.m.-1:30 p.m., $5. A sampling of items being focused on during the 2011 Green Home Tour and Expo: the benefits of sustainable design, urban re-development, walk-able neighborhoods and mixed-use design. These subjects are going to be covered from a variety of angles. First, the expo allows Omaha residents a chance to meet with green product vendors and discuss their products with them. 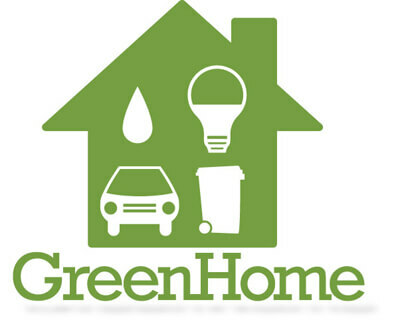 Second, speakers will be providing a series of presentations on green topics, including a presentation on the reEnrgize Omaha Program, a collaborative effort between the cities of Omaha and Lincoln to build energy-smart communities. Finally, citizens can hop on the shuttle to see green design in action on a tour that showcases homes in East Omaha. Throw in a raffle and you’ve had a day of green excitement done by 1:30 p.m., plenty of time to rest up for the night’s happenings.